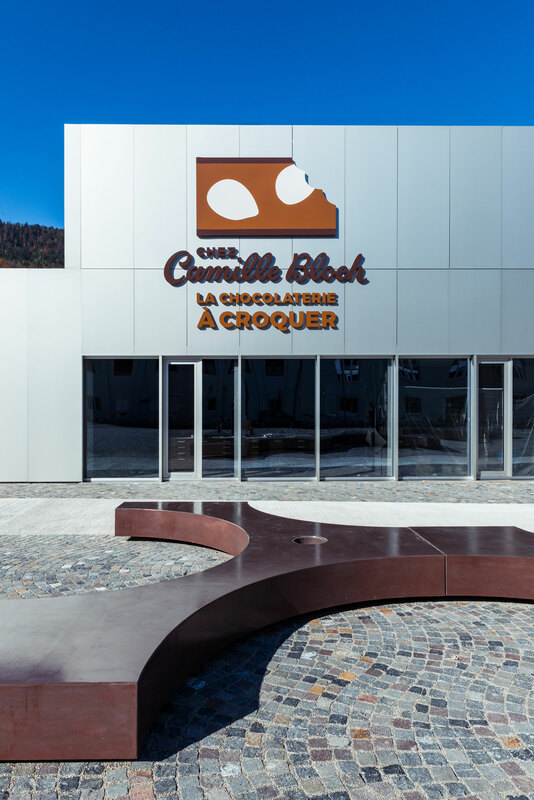 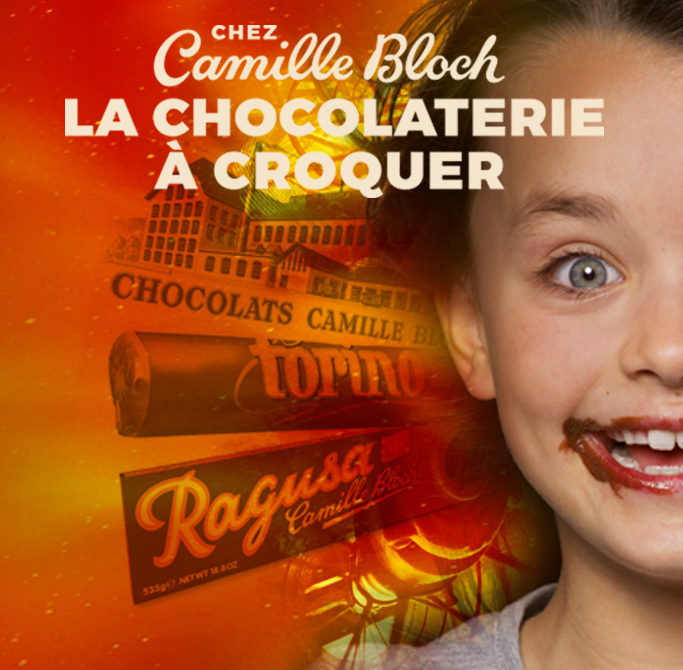 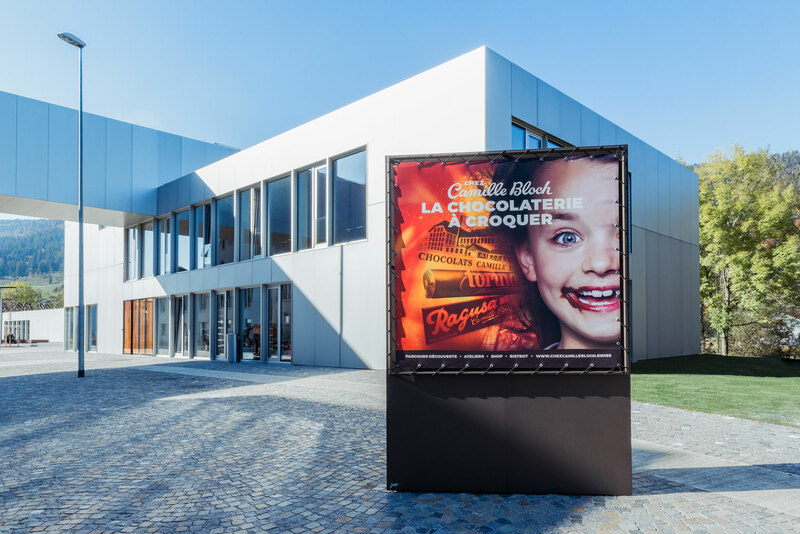 Create the complete corporate identity for the new visitors center of the swiss chocolate factory Camille Bloch. 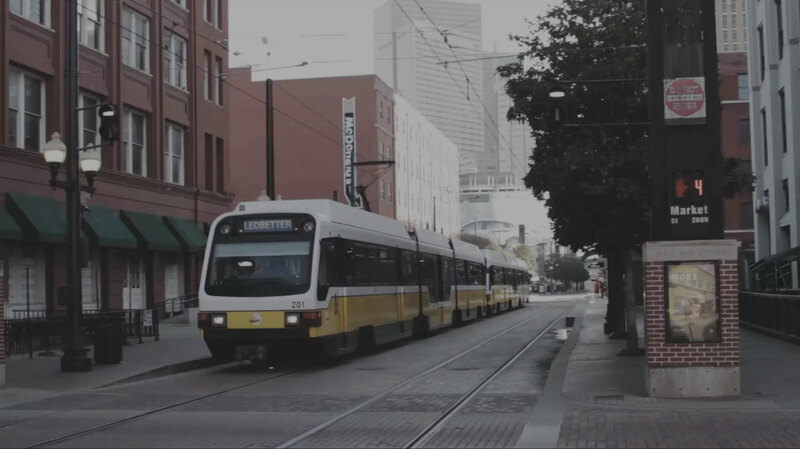 Decline the key visual into a complete communication campaign, with some videos, posters and all useful media. 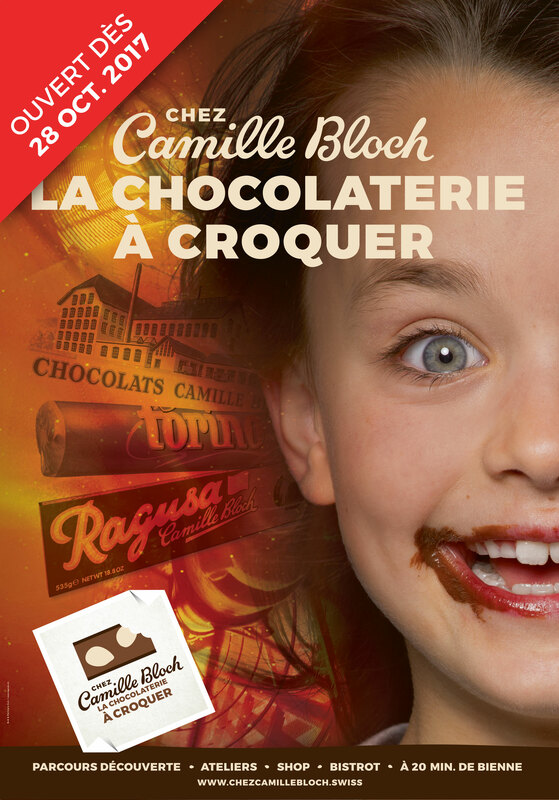 The logo, which represent the inside of a Ragusa, the typical chocolate bar of the chocolate factory. 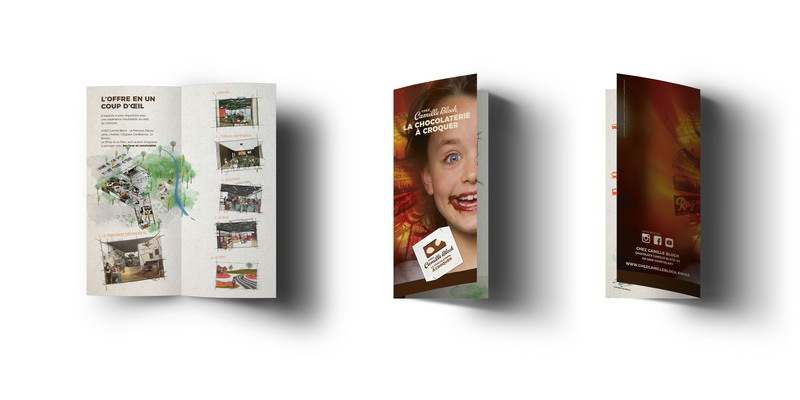 Our brochure with the complete description of what the Center offers to his visitors.